To say I was excited about this show is a huge understatement. As it drew closer to showtime I was getting more and more anxious. I expected to lose a few listeners due to Southern Hip Hop getting a healthy amount of hate. Well No less an authority than Fab 5 Freddy puts on the Hip Hop Honors and he decided to show love to the Dirty South. 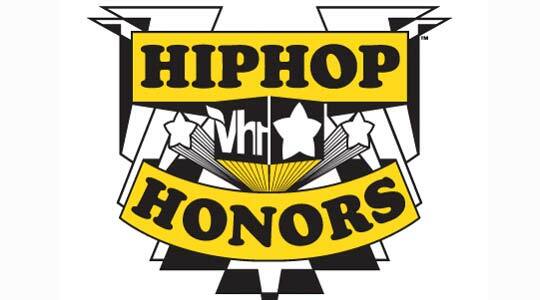 Last year I did 2 Def Jam shows in conjunction with The Hip Hop Honors. This year is no different. The first week of my two week tribute was dedicated to Atlanta and the whole state of Georgia. I called Columbus, GA home for a year so for that and many other reasons I am very pleased to present this weeks show to you. We’ll have the playlist and at the bottom we will have the download for the show. I really appreciate those that were with me and I will be giving them a special shout out at the end of this blog. Thanks. Extra special thanks to everybody that held me down Friday night, Sheila McClenton, Dylan Oliver, Jose Morillo, Deron King Crab George, Mercyn Vales, John ‘K-flip’ Kirby, Charles A Boyd III, Born JamelAllah, Will Bond Jahsen Latimore Stéphane Wize Vetri, Doc Drew, Nick Drake, Nakeisha Copeland, RJ Baker, Hugo Biggs Nse, Paula Mccormick, Alex Gonzalez, Michael Scott Peterson, Lizzie Burnham, Shirley Dasupawomen, Jared Kelly, Detroit Danté, Otim Oloya, Andrew Daugherty, Kristin Douesnard, LadyTrauma Onthe Beat, Vivii Shyness, Ericka Lindsey, Rob Freeman, and Declau Charlery. When I thought no one could appreciate what I tried to do you all proved me wrong. There will be a viewing and discussion of The VH1 Dirty South Honors airing tomorrow at 9 eastern on my Facebook page of the event as it’s airing so please join us for that and don’t miss next week when we show love to the rest of the Honoree’s and hit the remainder of The Dirty South. Thanks again. The link to last weeks show is below. ~ by Professor Mike on June 6, 2010.